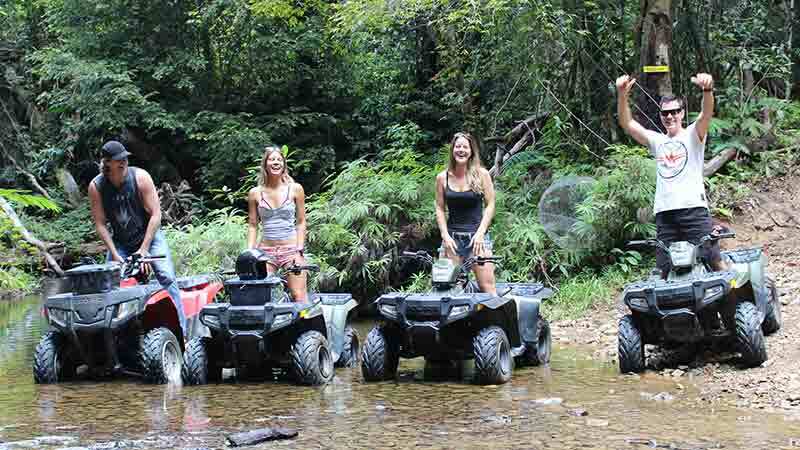 Ride your very own ATV 4 Wheel Buggy through the incredible World Heritage Rainforest on an unforgettable half day ATV tour! 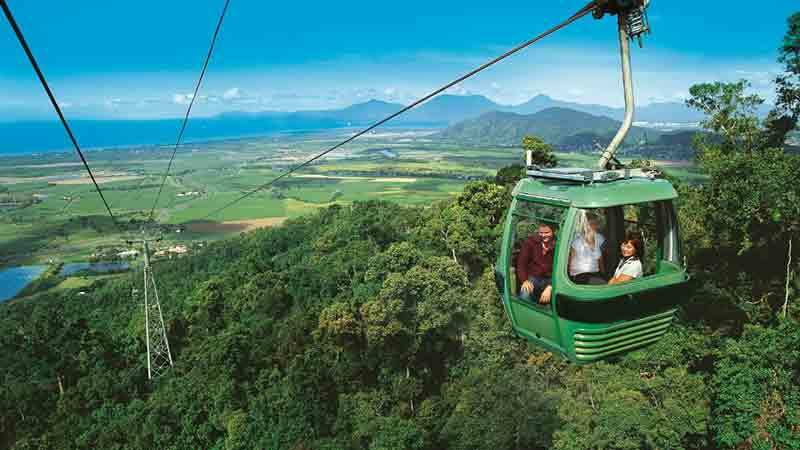 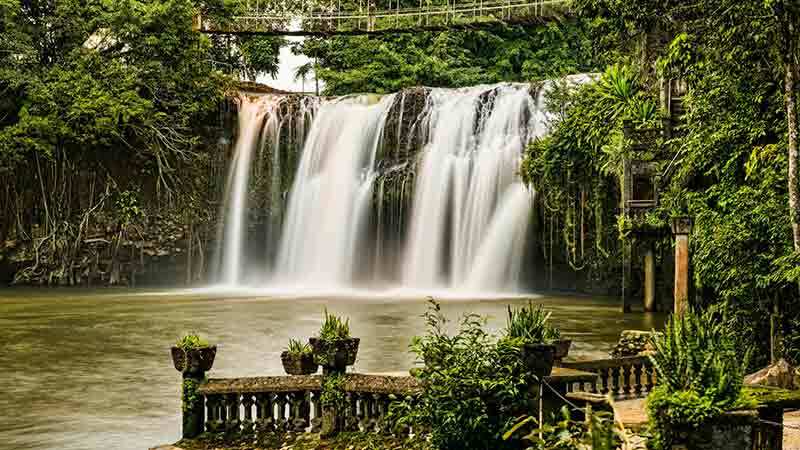 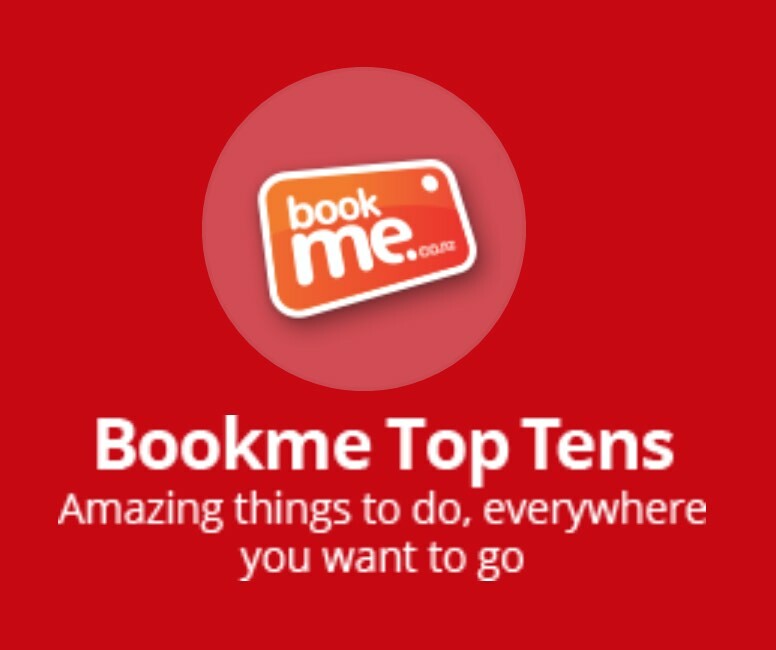 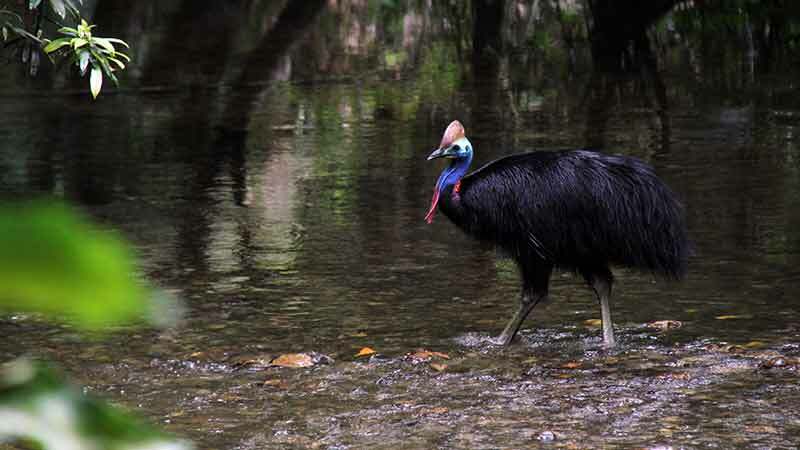 Visit the highlights of Cairns including Paronella Park, Josephine Falls, Mamu Canopy Walk and more! 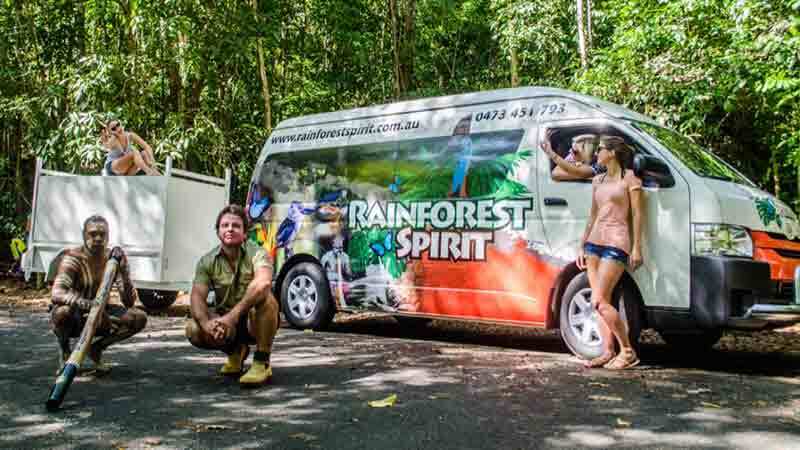 Join the team at Let’s go Cairns for a fantastic day trip exploring with the Skyrail Rainforest Cableway and the Kuranda Scenic Railway!